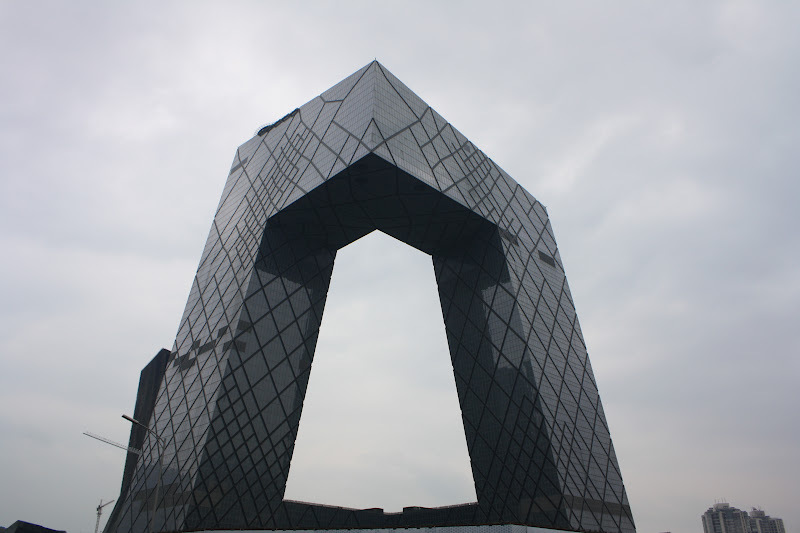 CCTV building by Rem Koolhaas, one of my fave architects. One of the 7 wonders of the word, The Great Wall Of China. What a gorgeous place! And so many stairs! Haha. Thanks for sharing your photos, it looks like you had a great time! love in beijing. hehe.. gettin' holidays with family memang sangat menyeronokkan , kan sis?